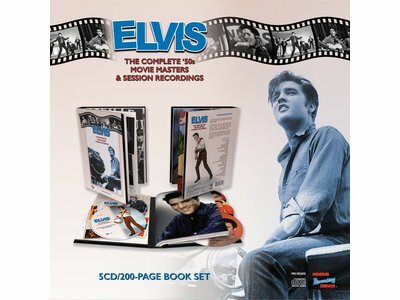 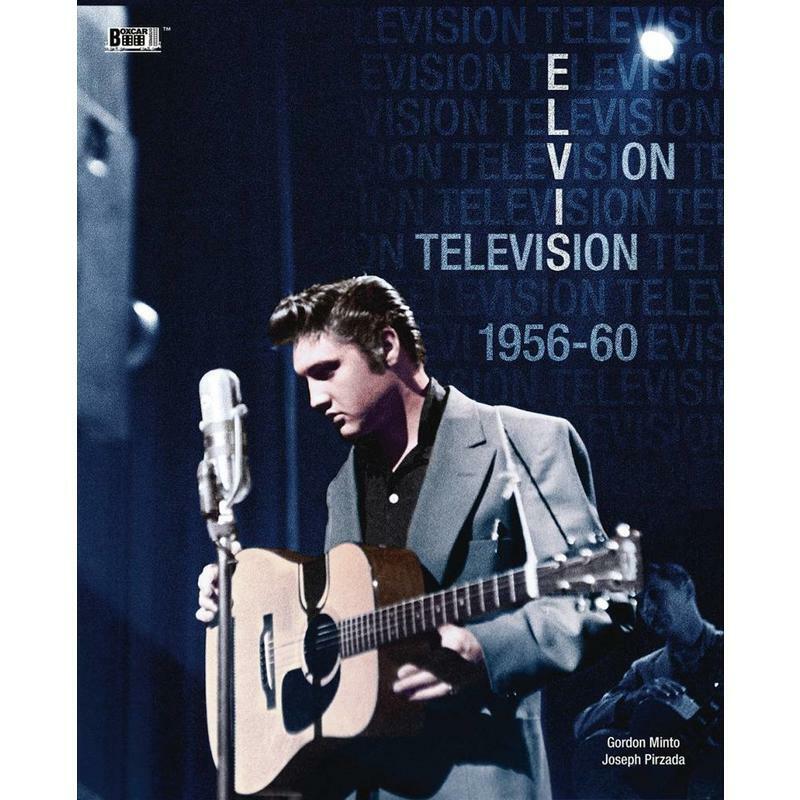 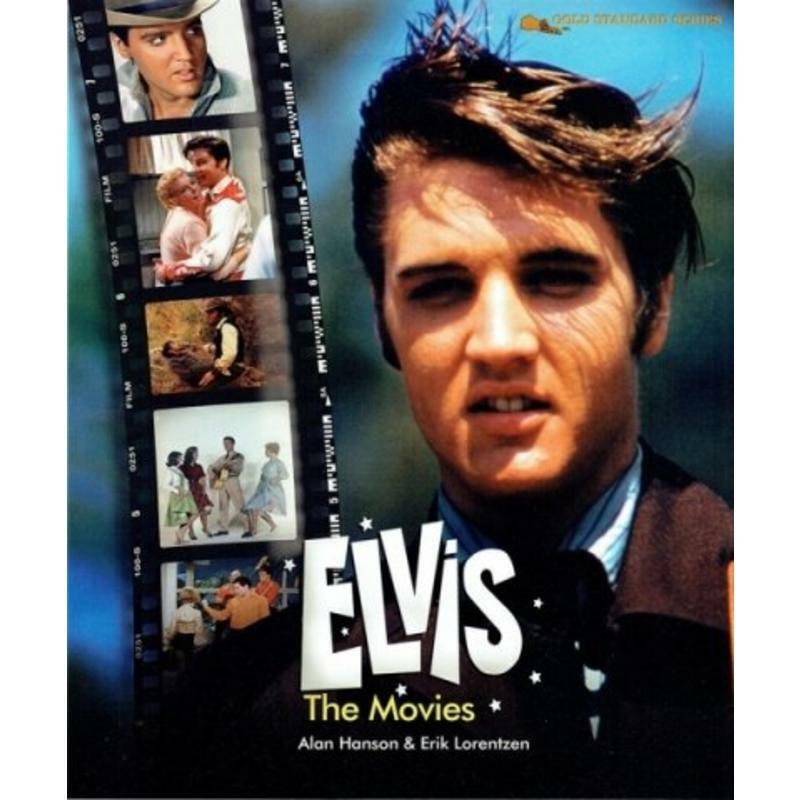 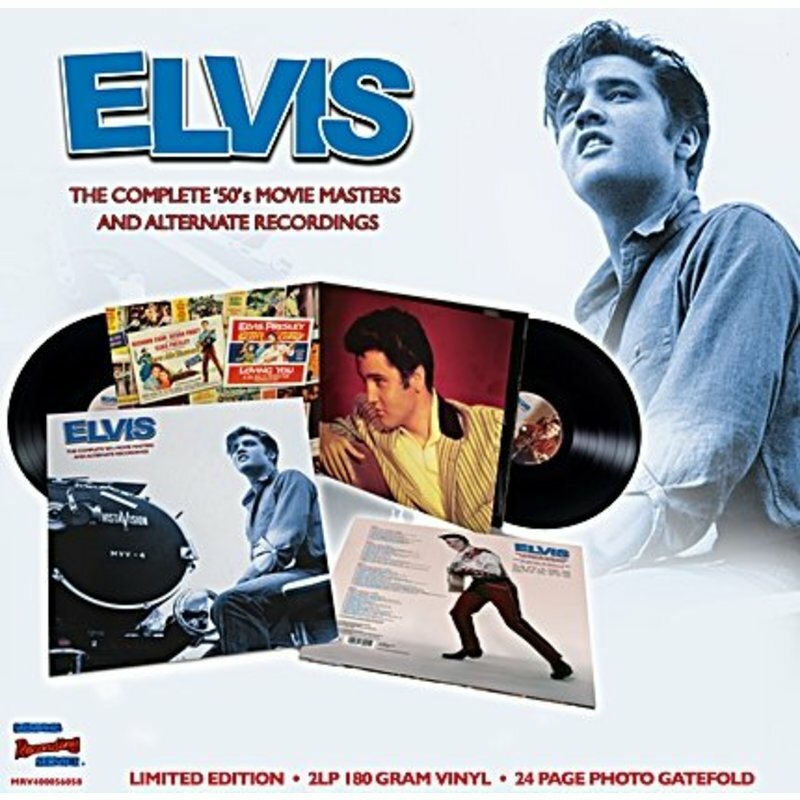 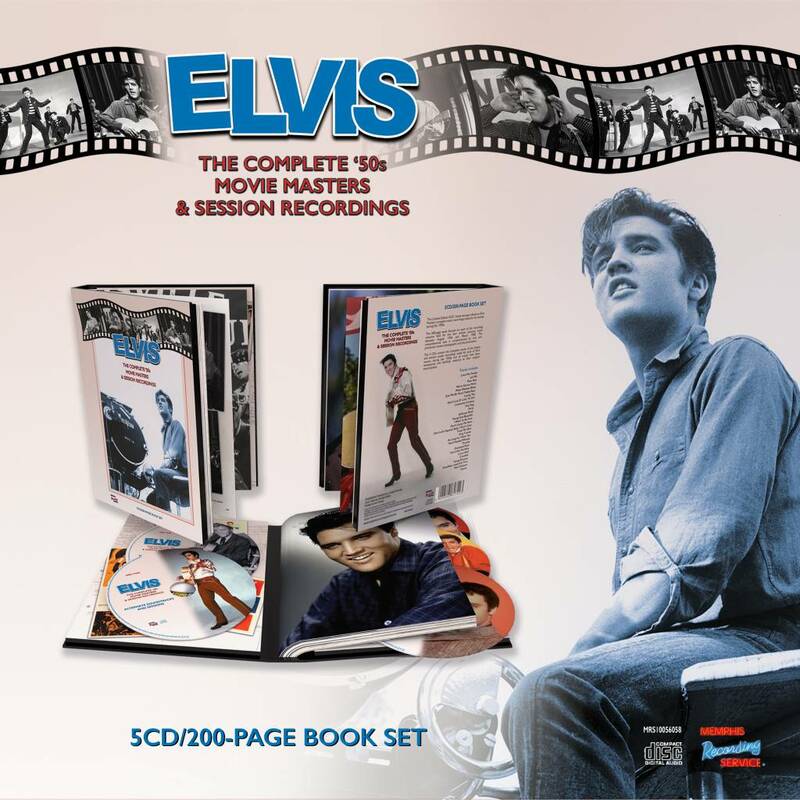 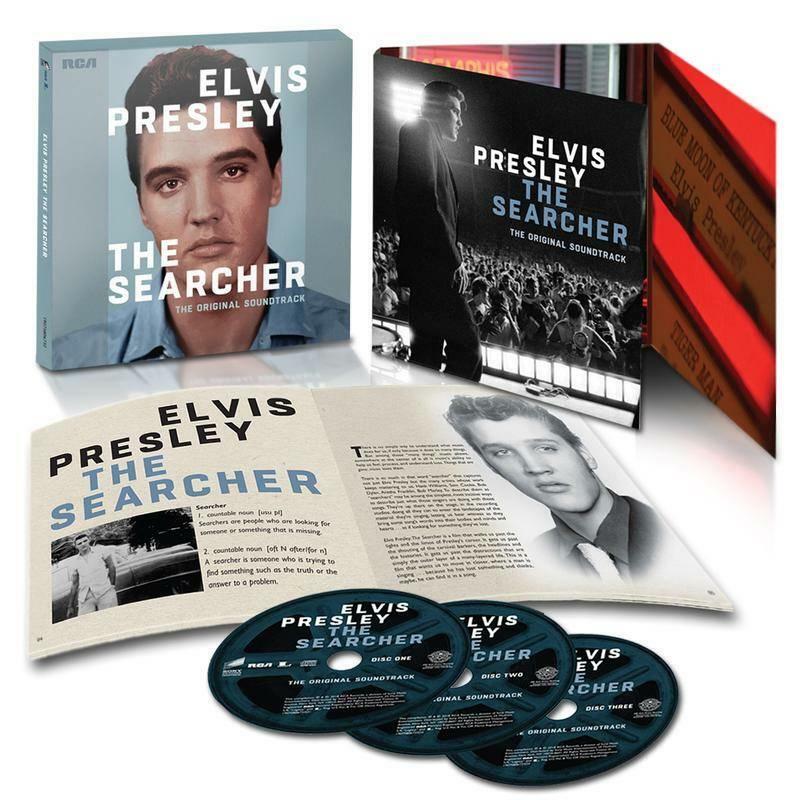 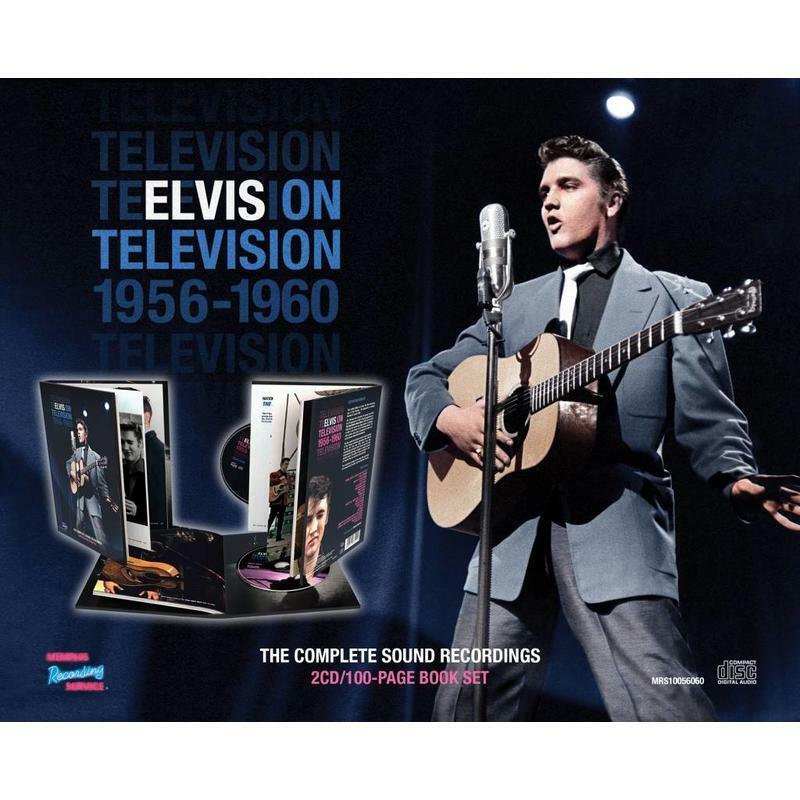 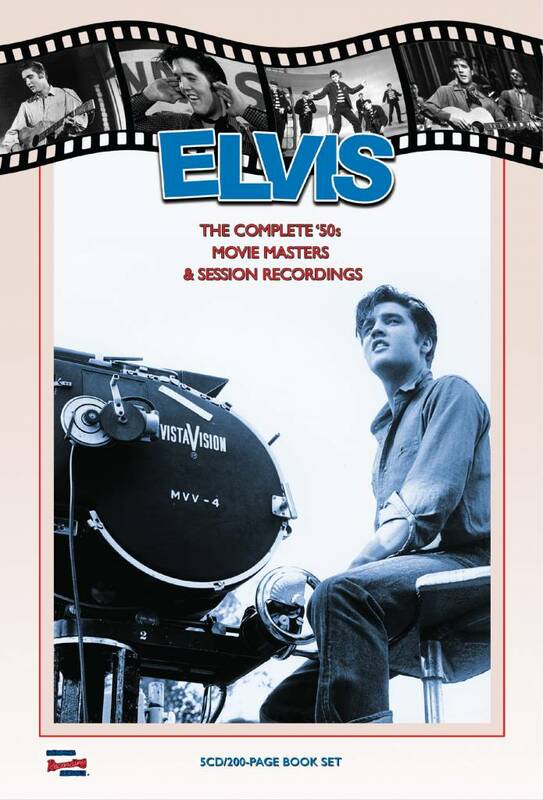 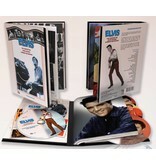 The Complete '50s Elvis Movie Masters And Session Recordings is the latest MRS box-set. 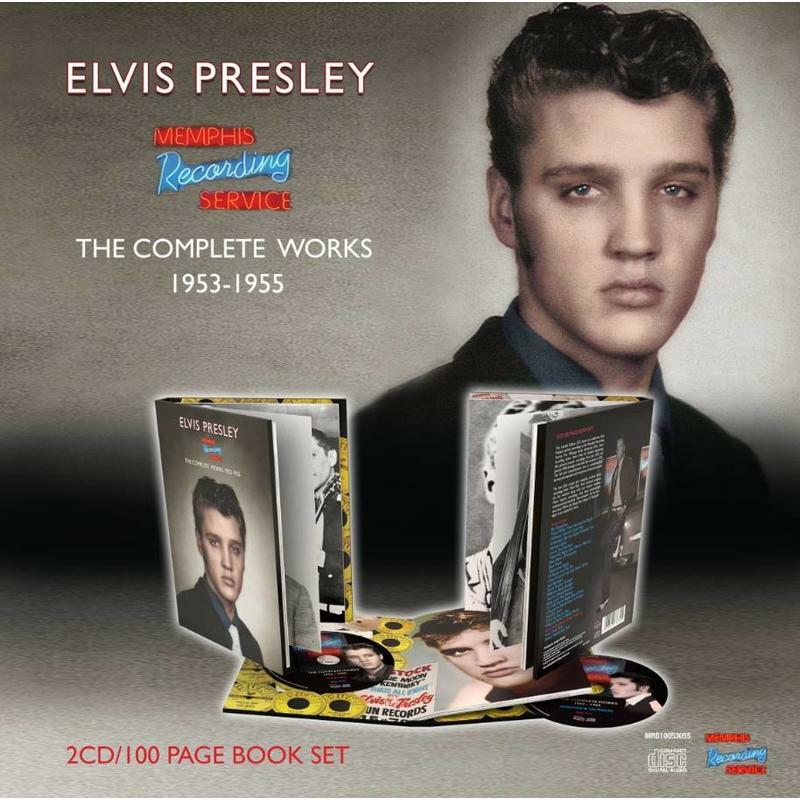 Memphis Recording Service released this as a Limited Edition 5CD - 200-page book. 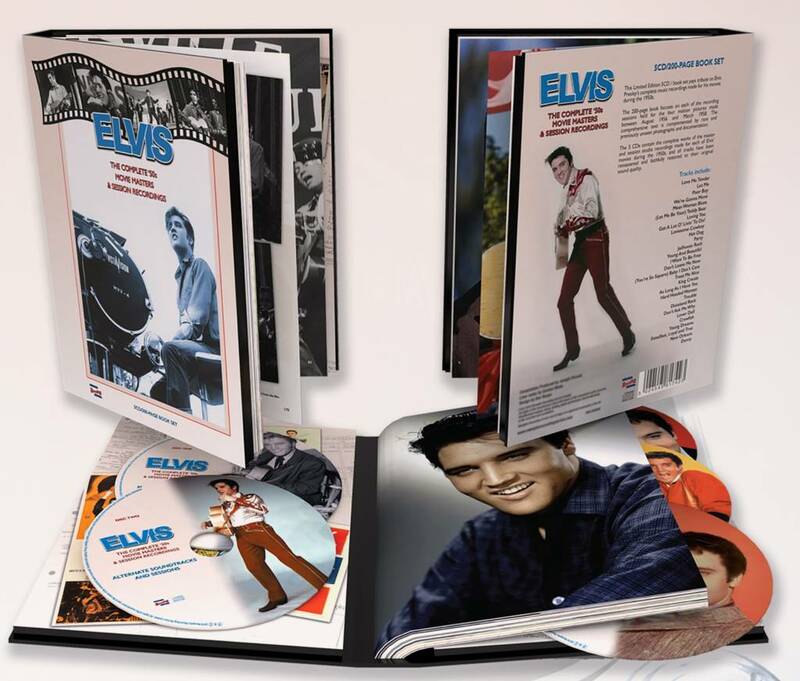 This Limited Edition 5CD - Book set pays tribute to Elvis Presley’s complete music recordings made for all four movies made during the 1950s. 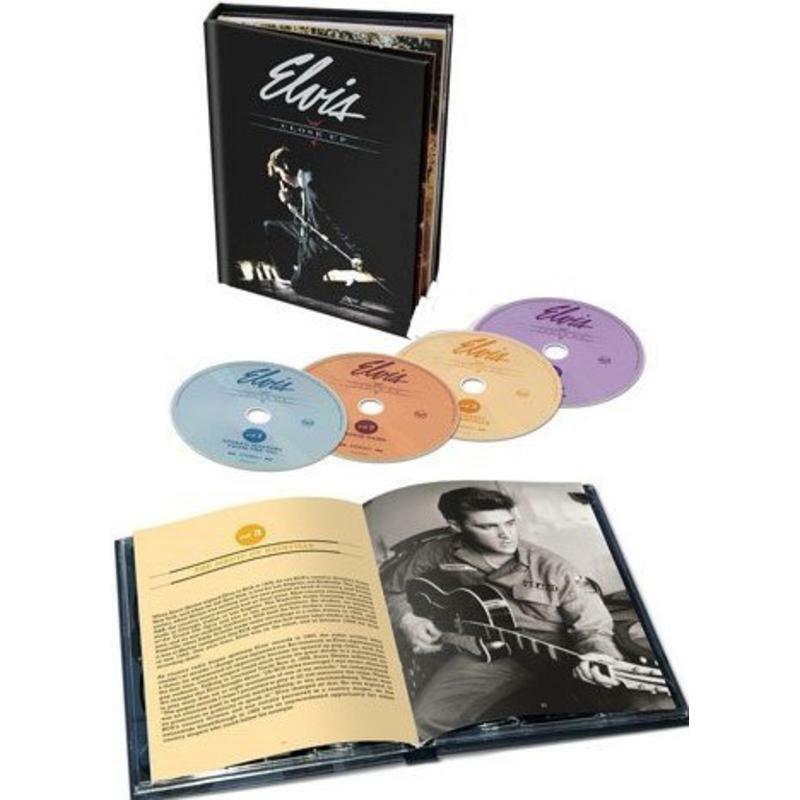 The 5 CD's contain the complete works of the master and session studio recordings made for each of Elvis’s movies during the 1950s, and all tracks have been remastered with many audio restoration surprises that have ignored by other labels. 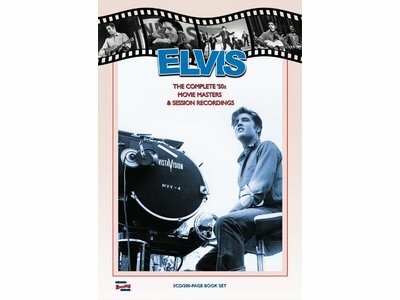 The 200-page book focuses on each of the recording sessions held for the four motion pictures made between August 1956 and March 1958. 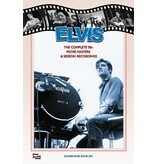 The comprehensive text is complemented by rare and previously unseen photographs and documentation. 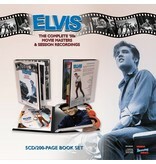 The five CDs focus on Love Me Tender, Loving You, Jailhouse Rock and King Creole. 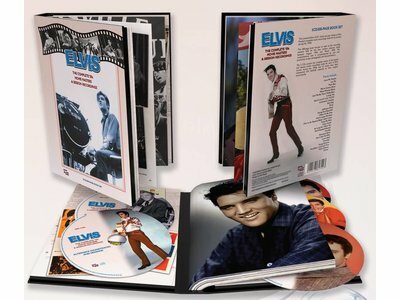 The Jailhouse Rock outtakes feature over three CDs.